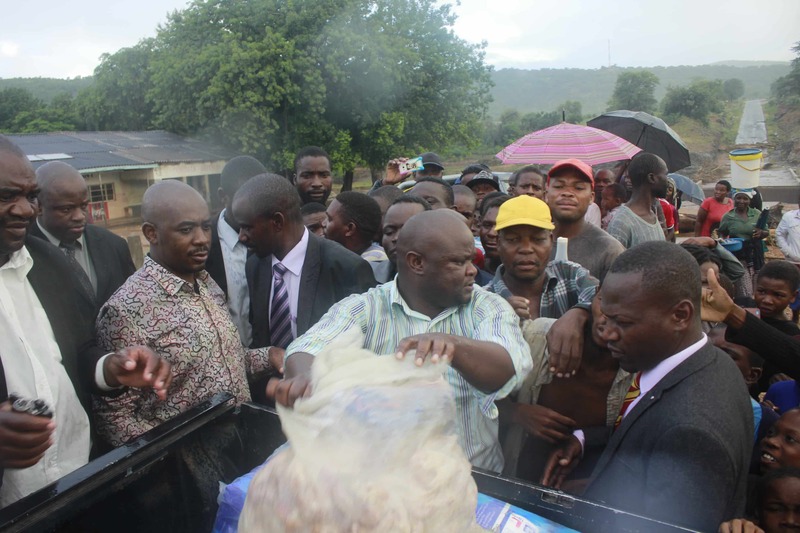 Opposition MDC leader toured Cyclone Idai wrecked Manicaland province Monday afternoon. He was accompanied by his deputies Elias Mudzuri and Morgen Komichi who were all flanked by senior party officials including the Secretary General Douglas Mwonzora. Chamisa told 263Chat that the disaster that befell the country’s eastern highlands transcends political party lines and that it must be understood from a national perspective.